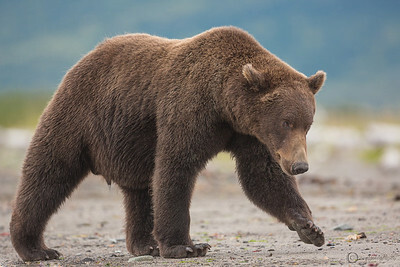 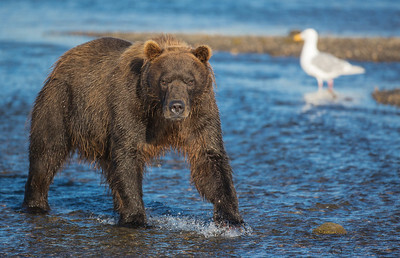 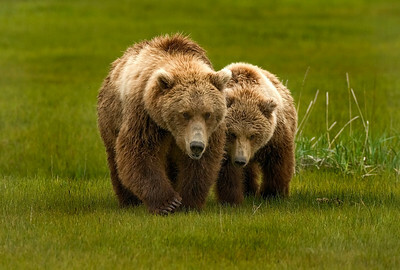 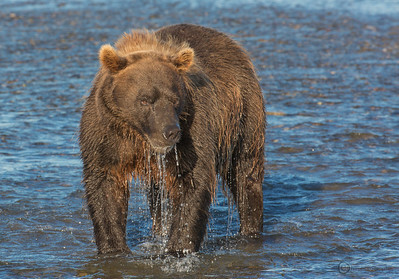 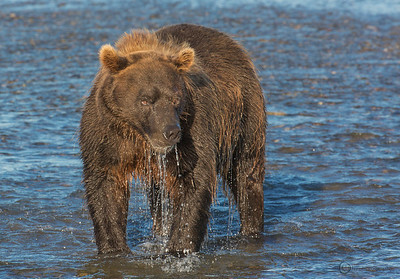 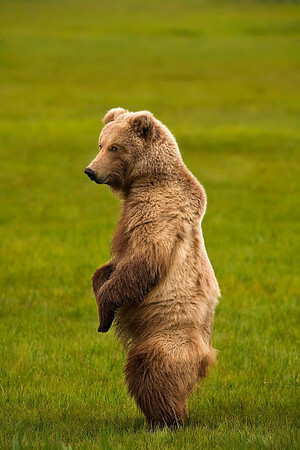 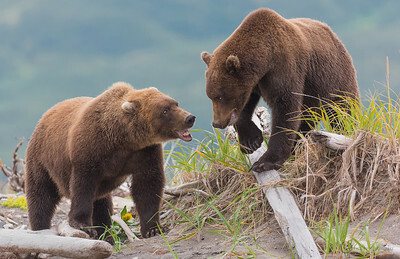 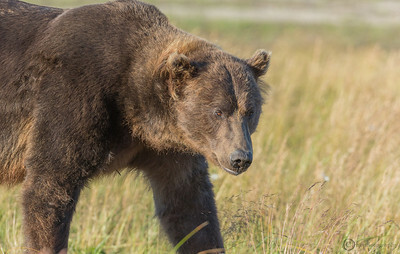 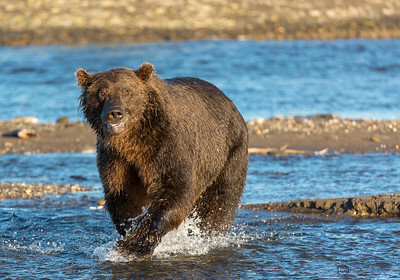 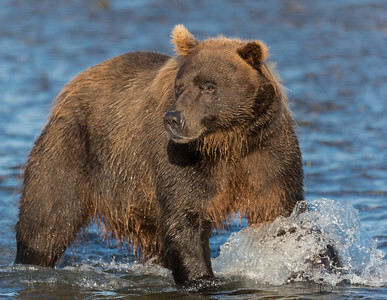 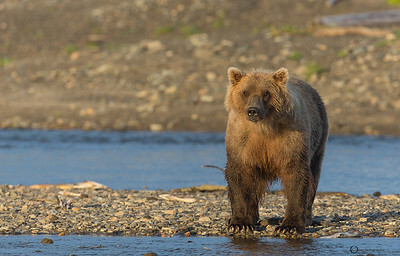 Hello and welcome to the world of the Alaskan Coastal Brown Bears (Ursus Arctos). 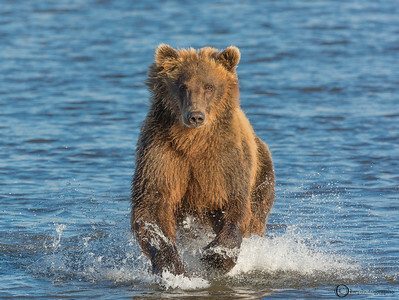 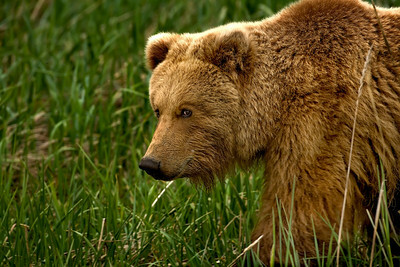 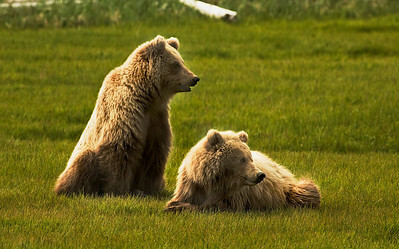 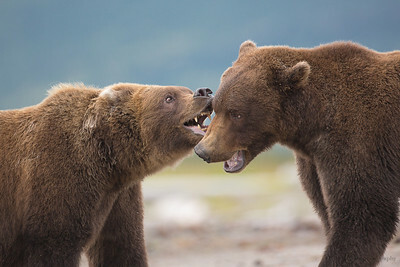 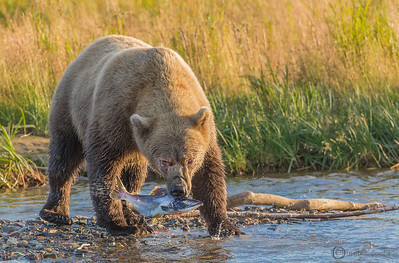 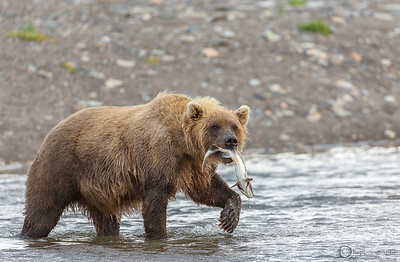 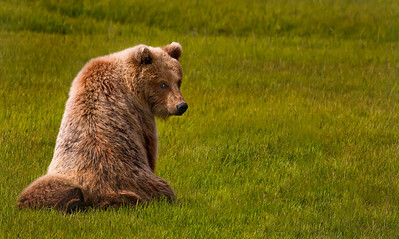 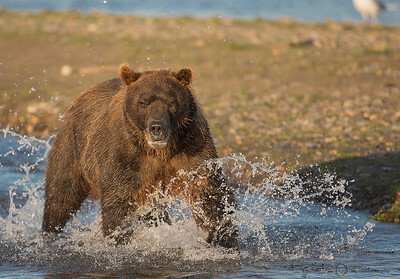 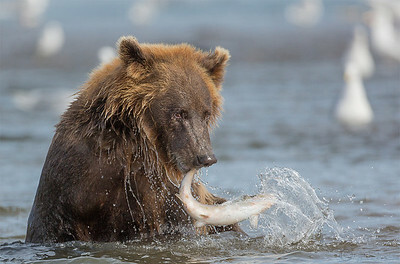 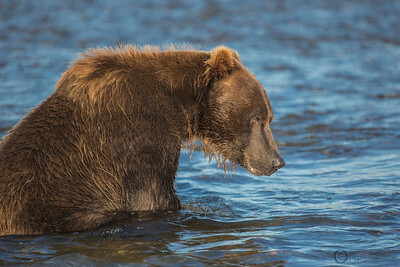 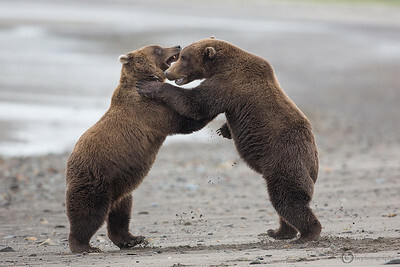 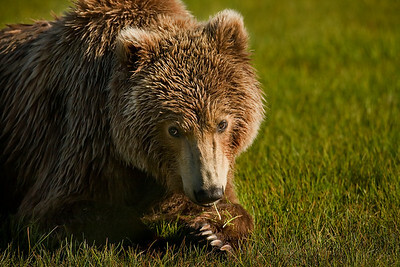 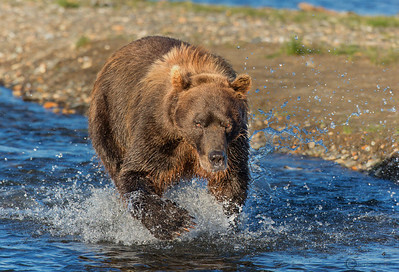 These photos of brown bears were taken at the Hallo Bay Bear Camp located on the Katmai National Park in Alaska. 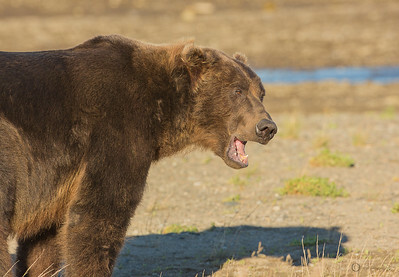 This truly up close and personal unique experience must be a part of anyone's vacation. 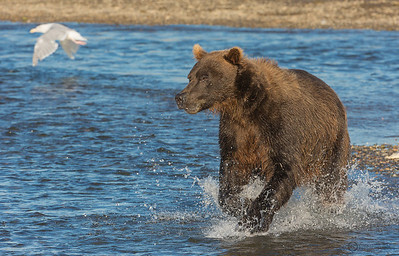 I had the pleasure of booking the tours with Hallo Bay Adventure Company not only for the brown bears but for the polar bears as well. 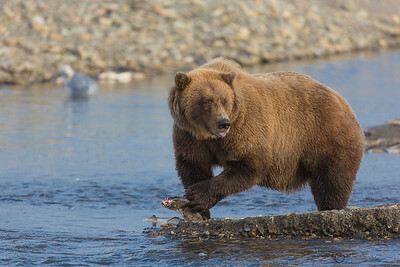 If anyone is interested in viewing the brown bears at the Katmai National Park, check out the Hallo Bay web site for tour information. 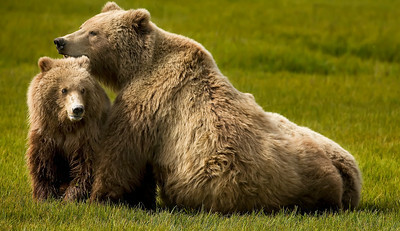 They not only have day trips but week long stays as well and the accommodations are very comfortable. 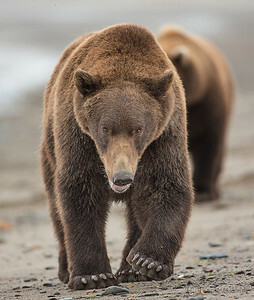 Thank you for taking a few moments to browse through my galleries and stop back often as I will be adding new photos each month and feel free to leave any comments. 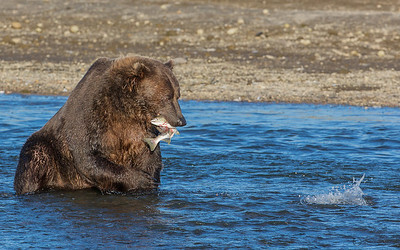 All of the photos were taken with a Canon 5D MK II and MK III bodies and a Canon 500mm, f4 lense.